My whole life I’ve been a big Major League Baseball fan (enthusiastic devotee, follower, and admirer of the sport). As a matter of fact, I believe I may have inherited some good athletic genes and always loved to play any game. In addition to baseball, during my high school days, I managed to earn Varsity letters in the following sports: Soccer, Swimming, Tennis and Football. When I went to University of Maryland I even played Rugby. Nevetheless, I generally like ALL sports. All competition. Any type of game. This includes golf, skiing, ping pong, shuffle board, horseshoes, darts, billiards and even monopoly, backgammon and cards, just to name a few. Unfortunately, now that we are in the 21st century, I have to be careful with video games because I am also an entertainment junky and can play with these virtual reality toys for hours. BTW, another use of the word “fan” as a verb is in baseball when a batter strikes out, usually by swinging at and missing the pitch charged as the third strike. Read more. The nice thing about sports is that it builds character, because there is always someone better than you tomorrow. What inspired me to start this blog (April 2016) is to capture my passion for sports. 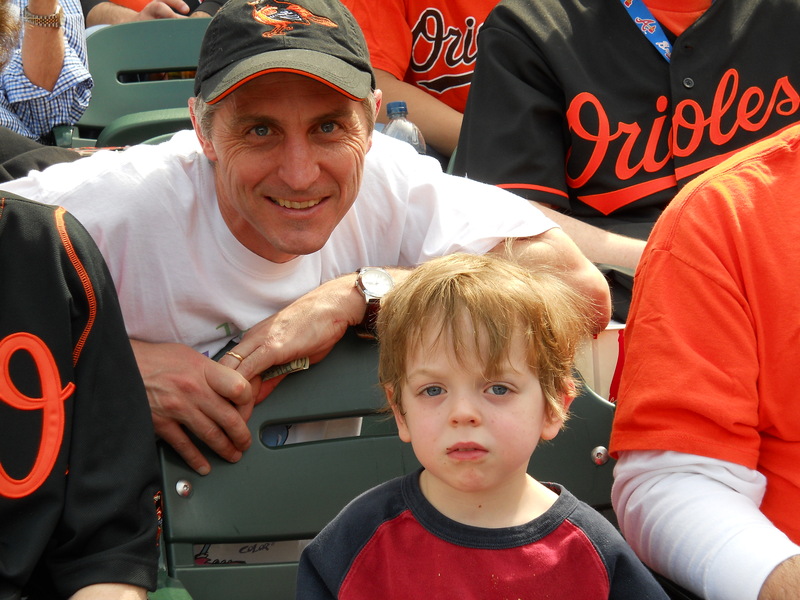 In particular, I will always be an Orioles fan. Scattered throughout this blog are many Superstars. To visit Orioles home page, click here.